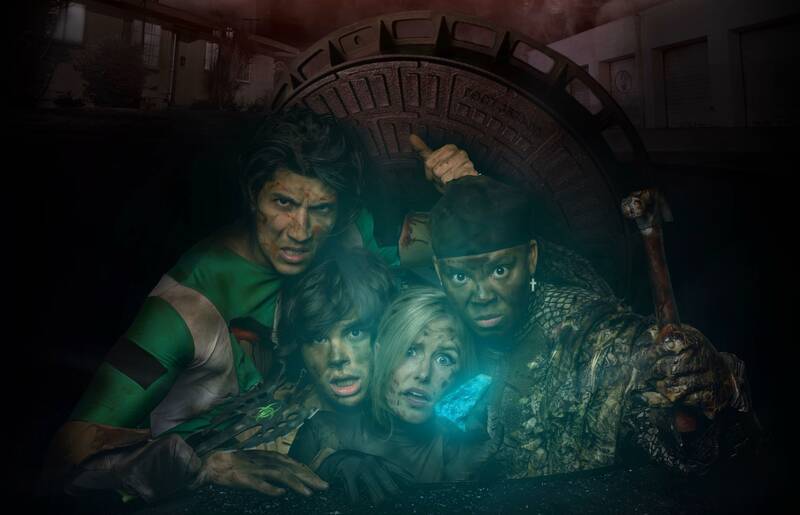 Find ZombieCON the Movie, NEWS and Videos Below! PACKED PREVIEW/TEST SCREENING AT LOS ANGELES COMIC CON 2018, WENT AMAZINGLY WELL CONCLUDING IN A 40+ MINUTE Q/A WITH EXCITED CON GOERS, LEAVING ONLY AFTER BEING PUSHED OUT BY BUILDING STAFF FOR CLOSING. ZombieCON goes to Comic Excitement! Making Cosplay For the Movie.